to her fatal overdose late last year. Daquan Marshall, 28, of the Kingsbury Twin Towers Apartments, was charged with one count of strict liability for drug-induced death (first degree). Marshall originally faced drug distribution charges, but the offense was upgraded after the victim died and the investigation traced the drugs back to him. Marshall is scheduled for a first appearance today in Superior Court in Mount Holly. The case will then be prepared for presentation to a Burlington County Grand Jury for possible indictment. Marshall was taken into custody Wednesday morning at his residence by members of the Burlington County Sheriff’s Department Warrant Unit, Trenton Police, and the U.S. Marshal’s Service New York/New Jersey Regional Fugitive Task Force – Camden Division. 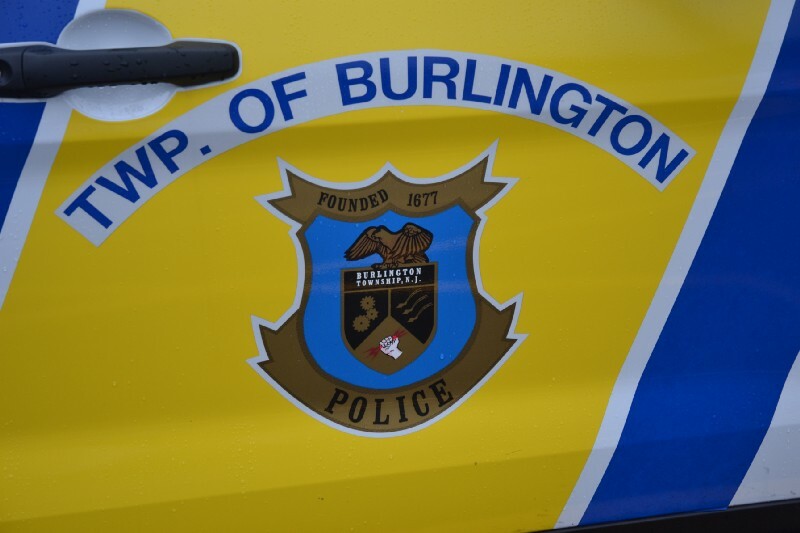 On Oct. 30, 2018, officers from the Burlington Township Police Department were dispatched to Central Avenue for a report of a possible overdose. Upon arrival, officers discovered the victim in a bedroom with a hypodermic needle near her body. The decedent, a 22-year-old resident of Springfield, was transported to Lourdes Medical Center of Burlington County, where she died on Nov. 4 without ever having regained consciousness. An autopsy performed by Burlington County Medical Examiner Dr. Ian Hood determined that her death was due to fentanyl toxicity. The investigation was conducted by the Burlington Township Police Department, the BCPO Gang, Gun and Narcotics Task Force, and the BCPO High-Tech Crimes Unit. In a separate case, a 39-year-old Pemberton Township drug dealer was indicted Tuesday by a Burlington County Grand Jury for causing the death of a customer to whom he sold fentanyl-laced heroin in 2017.
possession of a controlled dangerous substance (third degree), and two counts of possession of a controlled dangerous substance with intent to distribute (third degree). An arraignment will be held soon in Superior Court. The indictment stems from an incident in June 2017, when Pemberton Township police officers were called to the WaWa store on Arney’s Mount Road for a report of an unresponsive male on the men’s bathroom floor. The 26-year-old victim died two days later in the hospital without ever regaining consciousness. The investigation determined that the drugs that caused the fatal overdose were purchased from Taylor. Dr. Hood concluded the cause of death was heroin and fentanyl toxicity. The cases against Marshall and Taylor are being prosecuted by Assistant Prosecutor Jeremy Lackey. All persons are considered innocent until proven guilty in a court of law. An indictment is an accusation. Defendants are presumed innocent unless or until proven guilty.